Get out your bleach blonde hair dye and clean out your closets for that baggy white T Slim Shady heads, because Eminem is returning to the UK. The Detroit based rapper has been confirmed to be the third and final headline at this years Reading festival and we’re more than just a little excited. 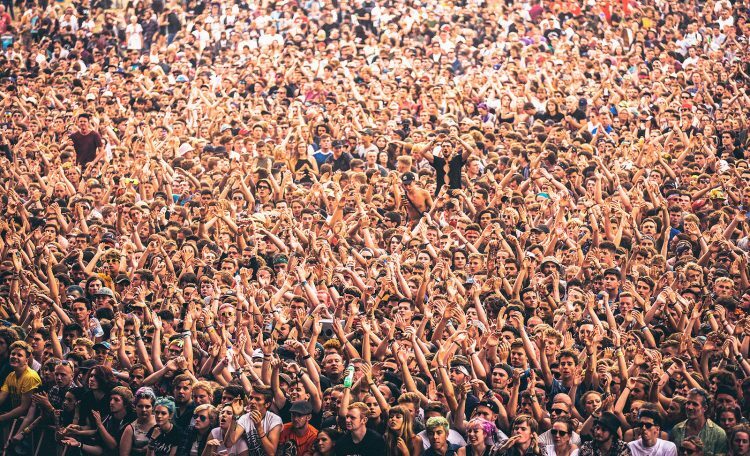 The real Slim Shady will be joining Muse and Kasabian in what looks to be a huge weekend great music. Eminem is rumoured to be dropping new material for he’s next album, which is set to be released towards the end of this year and all us Slim Shady heads are biting our nails in anticipation. Marshall rarely performs here in the UK, but the wait is always worth it! 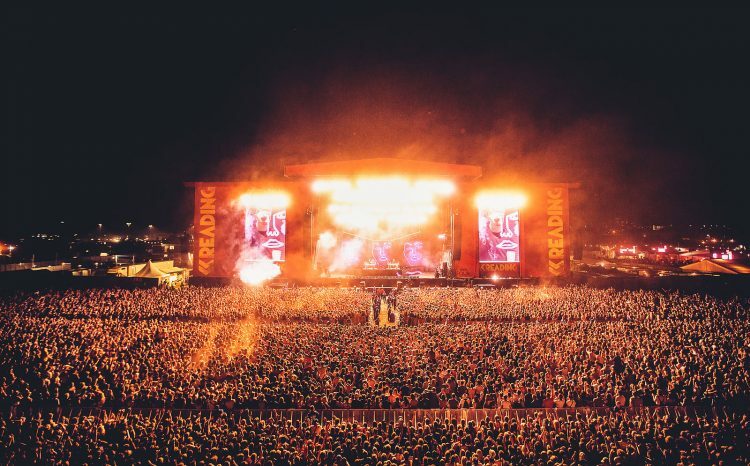 Eminem will be headlining the main stage at Reading on Saturday 26th August. Another icon returning to the stage is none other than the rock and roll staaarrr himself, Liam Gallagher. Former Oasis front man is going to be performing on Sunday 27th just before Muse. LG is one of the most regognisable faces in British music, and this year is gracing us with he’s brand new album As You Were set to be released on Oct 6. 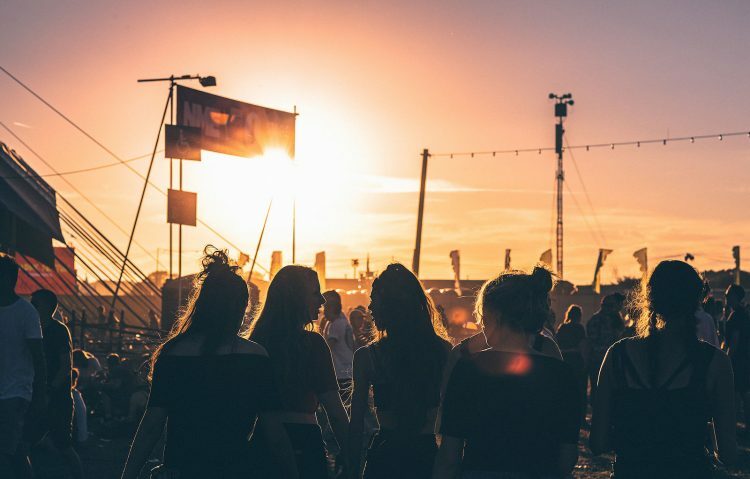 Other acts making an appearance on this iconic weekend are ; Kasabian, Bastille, Two Door Cinema Club, Jemmy Eat World, Rat Boy, Mallory Knox, Dead Valley, Judas, Major Laser, Korn, Migos, Paris, The Pretty Reckless, Moose Blood, Honeyblood, Blossoms, Giggs, Architects, Want,Royal Republic, Pins, Flume, Inheaven, J Hus, Halsey,Wiley Milky Chance and many more!